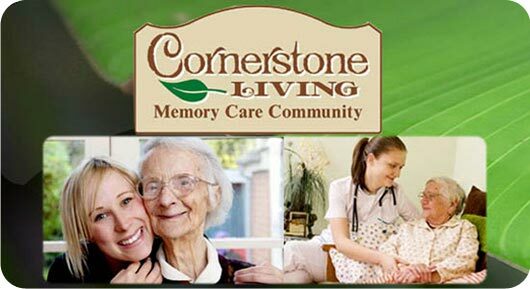 At Cornerstone Living, we are available to answer all of your questions. 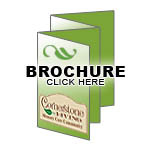 At Cornerstone Living, we are available to answer all of your questions. 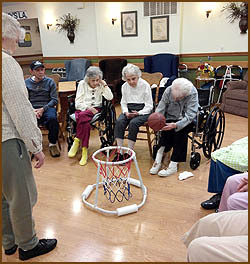 Assisting you in the Right direction & HELPING you & your LOVED ONE is our #1 priority. Once you submit the form to the left, someone will contact you shortly. Please feel free to call the number below, if you would rather speak to one of our staff.